Packaging Dimensions 2.5 in. x 1.1 in. x 1 in. 1 answers Does this bracket come in a pack of two, or just one? This does not include a screw. 1 answers When mounted to the surface, how far does the bracket stick out (from back to front). 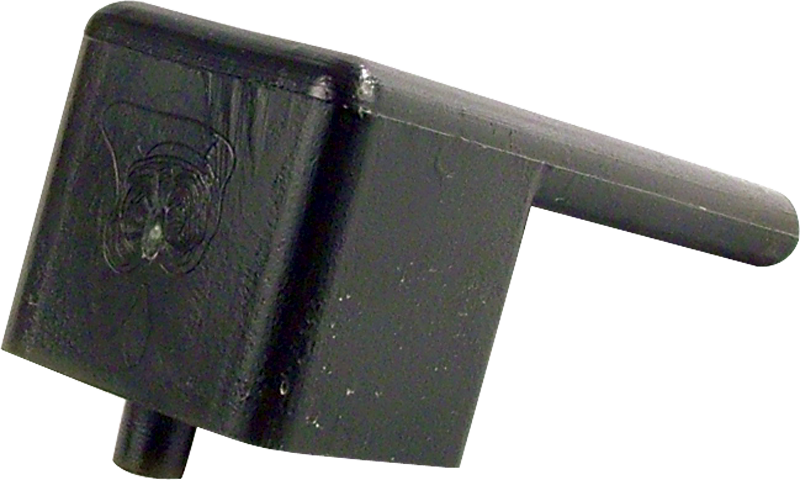 The height of the bracket when mounted is 0.935" approximately. The friendly folks helped me find the parts I needed. Shipping was fast and efficient. Thanks!